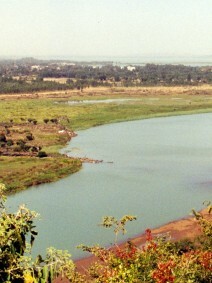 Wetland Action, in association with the Ethio Wetlands and Natural Resources Association (EWNRA) and the Amhara Regional State Bureau of Agriculture, has organised and run two Wetlands Awareness Creation Workshop in Bahir Dar, Ethiopia in January 2001and March 2005. At these workshops staff from government and projects in the Region identified the need for, and reviewed research to assess the current and potential contribution of wetlands in the development and environmental management of this part of Ethiopia. Dixon, AB, Hailu, A and Wood, AP (2001) Proceedings of the Wetland Awareness Creation and Activity Identification Workshop in Amhara National Regional State.